A new report, identifying the challenges faced by ex-Service personnel who enter police custody and ways to better support them was released today (3 April) and has found that the ex-Serving personnel in this study who are identified at the point of contact in police custody have responded encouragingly to targeted support. 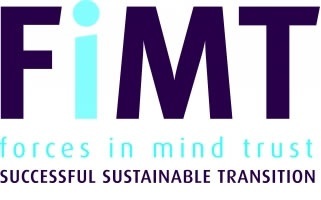 The report, ‘A Pilot Study to Support Veterans in the Criminal Justice System’, was funded by the Forces in Mind Trust (FiMT) and delivered by Anglia Ruskin University, to examine the engagement and impact of a pilot veteran intervention programme, Project Nova. 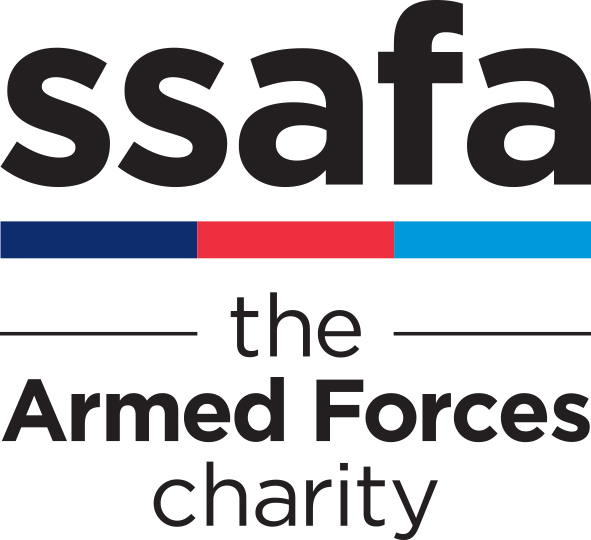 Project Nova was delivered by RFEA – The Forces Employment Charity and Walking with the Wounded, in collaboration with Norfolk and Suffolk Constabularies, and a network of military charities and organisations to provide advice, guidance and support to ex-Service personnel who had entered police custody. The Project placed particular focus on early intervention to prevent re-offending further down the line and was delivered between July 2014 and July 2015 in Norfolk and Suffolk. The impact of Project Nova on reoffending rates was notable; seven out of ten participants had been arrested in the six-month period prior to their engagement with the Project but none were arrested in the following six months afterwards. The report identified that veterans referred to Project Nova found that ex-Serving personnel engaged with the criminal justice system rank themselves in the lowest 20% of the population for their mental health and wellbeing. The report also found that the greatest number of offences were carried out by those who had transitioned out of the military over 20 years earlier. However, while these statistics around the impact of engagement are encouraging, because of the relatively small data sets available, further factors need to be explored which could account for these changes. Nine out of ten of those who went through the in-depth interview process with Project Nova reported feeling that interaction with mentors or support workers with a military background or understanding was important to them. The report determined that trust and positive relationships are fundamental to veterans being open to receiving support, especially as many described personal perceptions of weakness and shame about accepting their own needs for care and support. The Report makes a number of recommendations to better understand and improve support for veteran offenders. These recommendations include: a larger scale exploration of support available to veteran offenders; analysis of a larger sample of participants; and a large scale, regional roll-out of the project. Edward Parker, CEO of Walking With The Wounded said: “We have been fortunate to be able to use the emerging lessons from this study of the Pilot area to further develop and grow the programme. Project Nova is now also working to bring crucial help to Veterans who become involved in the Criminal Justice System in the North East, North West and South Yorkshire and Humberside”. Follow this link to the full report. Ray Lock is available for interviews. To arrange an interview please contact Kate Turner at kturner@theproffice.com or on 07919 887 036 or 0207 284 6944, or Jack Rodway at jrodway@theproffice.com or on 0207 7284 6961. 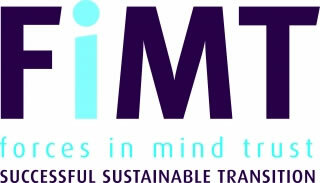 FiMT awards grants (for both responsive and commissioned work) to support its change model around 6 outcomes in the following areas: Housing; Employment; Health and wellbeing; Finance; Criminal Justice System; and Relationships. All work is published in open access and will be hosted on the Veterans Research Hub at Anglia Ruskin Unversity, which is going live in Summer 2017. A high standard of reportage is demanded of all grant holders so as to provide a credible evidence base from which better informed decisions can be made. We exist to provide life-long, life-changing support, jobs and training opportunities to service leavers and veterans irrespective of circumstances, rank, length of service, or reason for leaving. Founded in 1885 and operating across the UK, we have the specialist knowledge and understanding to bridge the gap between military life and civilian employment. 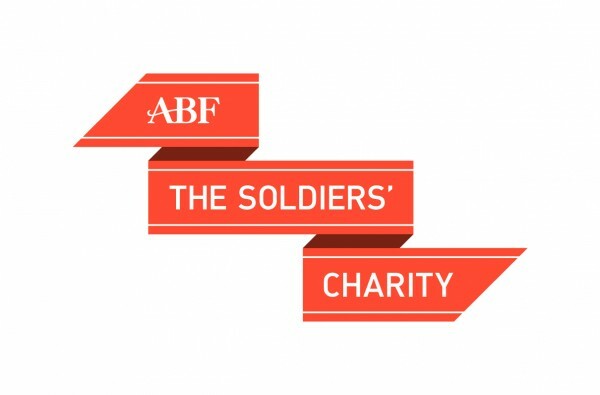 We work in partnership with other organisations and employers who, like us, respect and value the unique qualities and abilities of all those who have served.